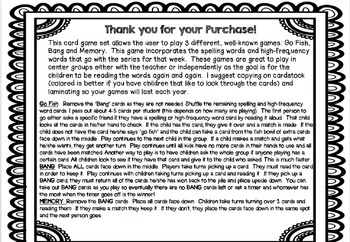 This card game set allows the user to play 3 different, well-known games: Go Fish, Bang and Memory. 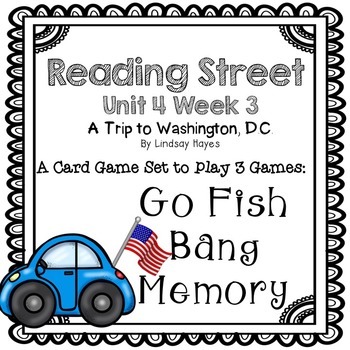 It incorporates the spelling words and high-frequency words that go with the series for that week. 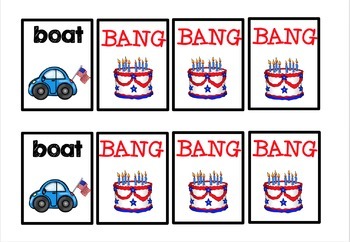 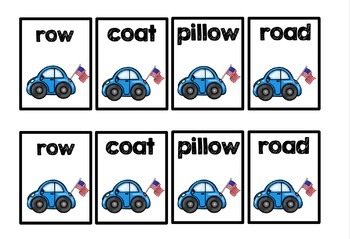 These are great to play in center groups either with the teacher or independently as the goal is for the children to be reading the words again and again.